London is one of the most outstanding and breathtaking cities in the world, with respect to history, economy, culture, politics, science, technology, education, art, architecture, cityscape, ethnic pluralism and more. London is the capital city of England and the United Kingdom (UK); and the largest city, urban zone and metropolitan area in the United Kingdom and within the European Union (EU). As per the latest census, London has a population of 8,174,100, and a population density of 5,206/km2 (13,466/sq mi); rendering it the most populated municipality within the European Union. London accounts for about 12.5% of the population of the UK. Settlement in London was pioneered by the Romans, around 43 AD, who called it Londinium. Around the 7th century, the Anglo-Saxons established a settlement in proximity to the Roman city, in the area of present-day Covent Garden. With the subsequent collapse of the Roman Empire, the Anglo-Saxons entirely took control of the city. London’s historical nucleus, which is the city of London, mostly maintains its mediaeval boundaries. Since the 19th century, the name London had been utilised to include settlements that evolved around this ancient core of London. Most of this relatively later settlement constitutes the London regions and the Greater London administrative area, governed by an elected mayor of London and the London Assembly. London comprises two ancient cities, which have now blended. The first part is the City of London, which is sometimes generically referred to as the city; and it is the financial heart of the United Kingdom. It’s also referred to as the Square Mile 2.59sq km/1sqmi). This was the original Roman settlement, and it thus constitutes the oldest part of London. The second is the city of Westminster, which comprises the seat of parliament and government offices. 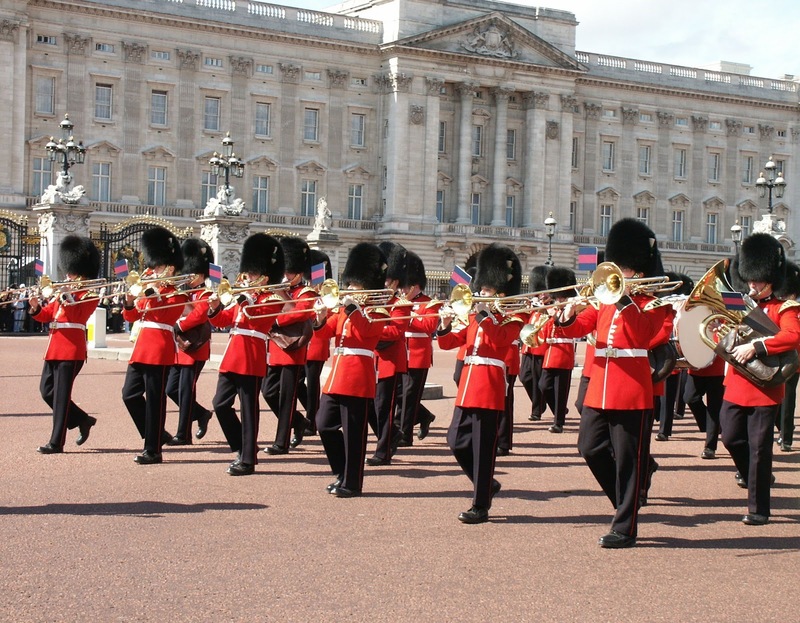 Also located there is Buckingham Palace, the official royal abode. The prime minister’s official residence is also located nearby at no 10 Downing Street. The British parliament is often referred to as the “Mother Parliament”, because it was a model for numerous other parliamentary systems around the world. The city of London and the Greater London area have a total of thirty three districts, generally referred to as boroughs. Majestically nestled along the famous river Thames, London is an illustrious global city with remarkable performance in education, finance, commerce, healthcare, professional services, scientific research, technology, literature, fashion, media, transport, tourism etc; which are cooperatively responsible for London’s international prominence. 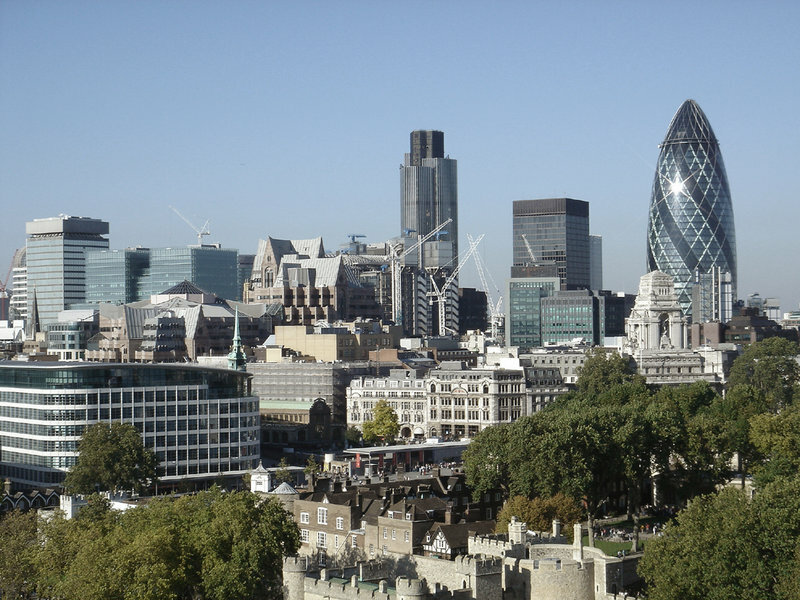 In conjunction with New York, London is one of the leading financial centres in the world. Based on international arrivals, London is the most visited city in the world, and has one of the world’s largest airport systems as determined by passenger volumes. With respect to scholastic resources, London has 43 universities, rendering it the highest concentration of tertiary education in Europe. In 2012, London became the first city in the world to host the summer Olympic Games three times. London is a city with immense cultural diversity; and it would not be an exaggeration to state that every single country in the world is represented in London, rendering it one of the most culturally assorted cities in Europe. London has four UNESCO accredited World Heritages Sites, comprising the following: The Tower of London; Kew Gardens; the site which comprises the Palace of Westminster, Westminster Abbey, and St Margaret’s Church; and the momentous settlement of Greenwich,in which the Royal Observatory marks the Prime Meridian, 0o longitude and GMT (This is the venue where the Greenwich meantime or GMT, is determined). Other landmarks in London include Buckingham Palace (royal residence), the London Eye, Piccadilly Circus, St Paul’s Cathedral, Tower Bridge, Trafalgar Square and The Shard. London is a city that flourishes in museums, including the National Gallery, Tate Modern, and British Library. The London Underground system is the oldest railway network in the world. 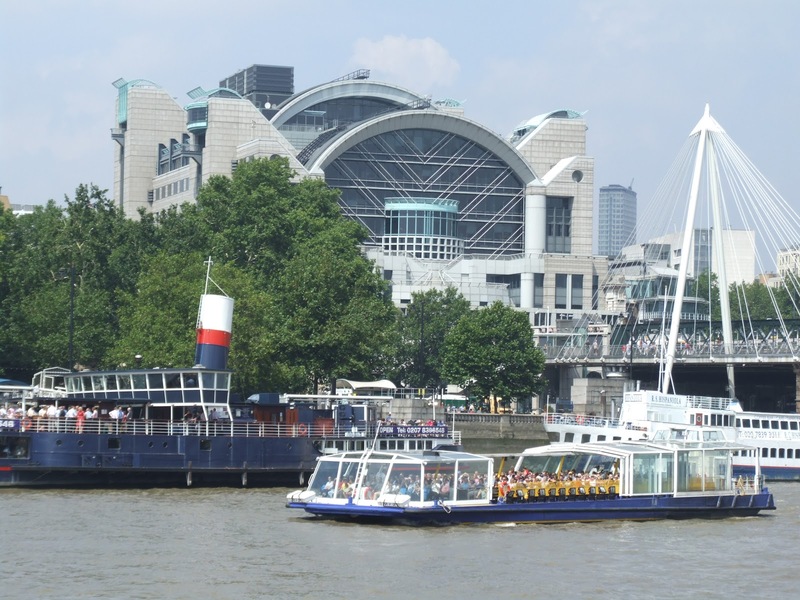 London is endowed with a tremendous wealth of compelling tourist attractions. Indeed, time is never enough to explore London to the fullest. They can offer you credible, pursuable and realistic information and advice on the following fronts: Cheap flights to London, hotels in London, cheap hotels in London, boutique hotels in London, bed and breakfast in London, guest houses in London, holiday apartments in London, timeshare accommodation in London, youth hostels in London, transportation in London, bus tours in London, river tours in London, coach tours of the U.K., entertainment in London, tourist attractions in London etc.